Will a fighting game launch alongside the Switch? We’ll finally get to discover more details about the Nintendo Switch during the livestreamed event from Tokyo tomorrow. 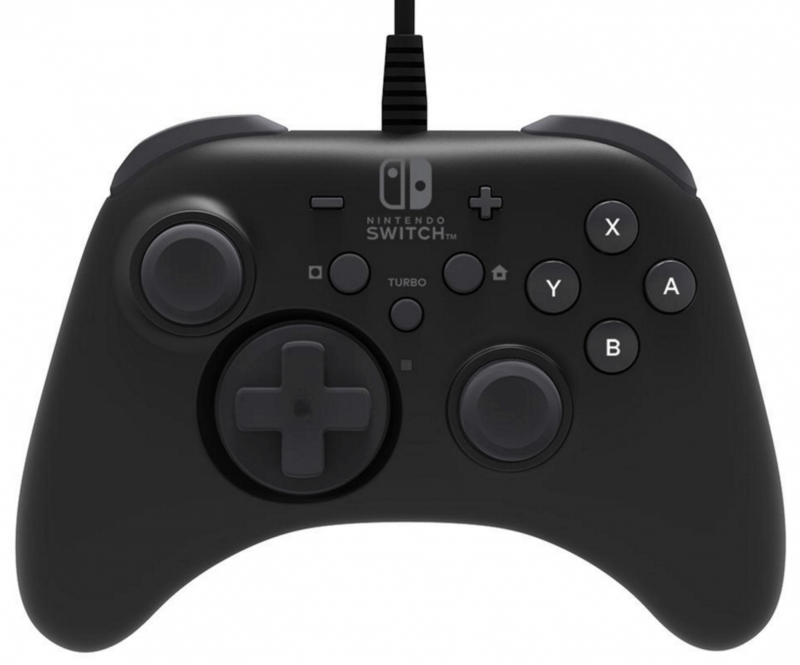 But third-party accessory maker Hori may have already revealed some information about the hybrid handheld/console, after images showing its line of Switch peripherals appeared online. French Twitter user DroidXAce (via NeoGAF user yoonshik) posted the pictures, which hint at the Switch’s day-one release games. Note that some of the products are “working concepts,” and while there are always questions over the accuracy of these sort of leaks, Let’s Play Video Games editor Laura Dale – who was first to report on the Switch’s price – has vouched for them. Hori’s accessories suggest that Legend of Zelda: Breath of Wind will be one of the Switch’s launch titles. One of the many Zelda-related products - the $9.99 skin set - has a “March 2017” release date, which is the same month the Switch is set to arrive. Additionally, another product is a 150 Euro (around $158) arcade stick controller, the kind that is primarily used in fighting games such as the Street Fighter series. Nintendo hasn’t announced any fighting titles for the Switch, but the accessory suggests there is at least one in the works. Dale told Ars Technica she "100 percent expect[s] a fighting stick to hit at launch." The rest of the images include a joy-con multi-charger, a playstand, screen filters, various adaptors, and a 24-game carrying case, which give us the first (blurry) look at the Switch’s cartridges. Hori’s own wired version of the console's game controller is also present, looking a lot like the Xbox One version but with a weird D-Pad. The Switch Tokyo event starts at 11pm eastern time this Thursday. Press events will follow in New York and London the day after.